Super sports fisher in excellent condition throughout. Quick sale required. 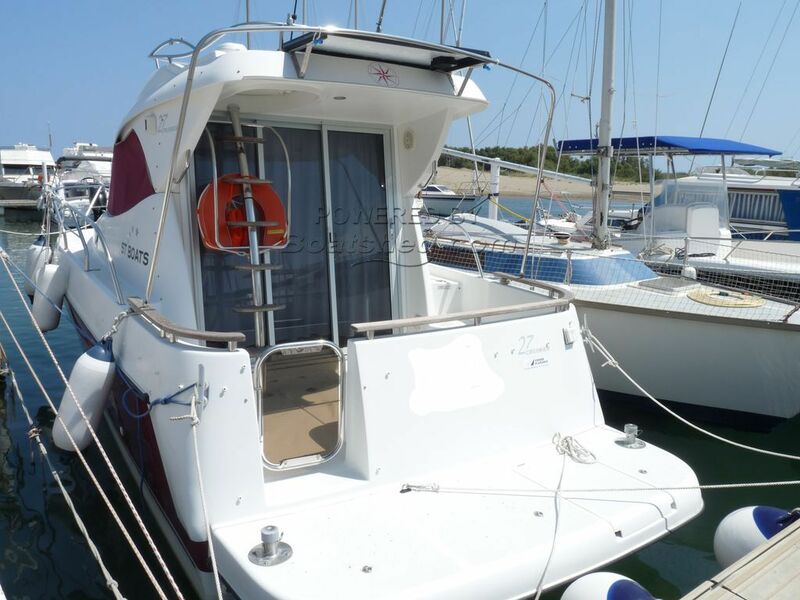 The owners are prepared to negotiate the price as they have bought their new boat. This ST BOATS 27 Sports Fisher has been personally photographed and viewed by Kevin Roach of Boatshed Sud Med. Click here for contact details. Please note this comments section is public. Please do not post your personal details here. To enquire about purchasing this boat, please contact the broker directly at kevinroach@boatshedsudmed.com. Please read our commenting guidelines before posting.